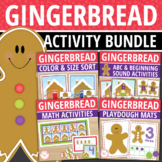 Also included in: HUGE Elementary Library Product BUNDLE! 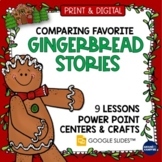 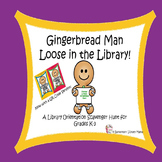 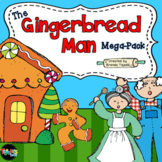 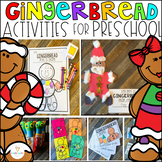 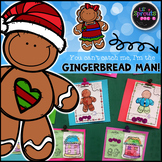 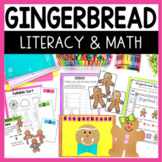 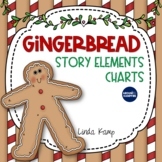 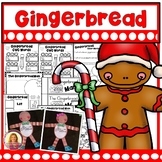 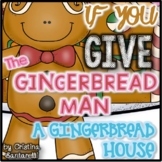 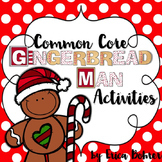 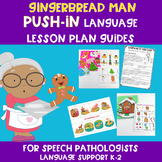 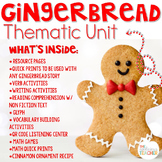 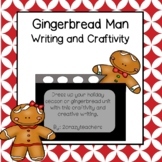 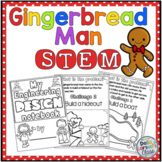 Gingerbread Man Math, Literacy And Writing! 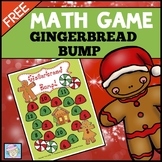 This game provides a fun way for students in PreK through 2nd to practice addition skills. 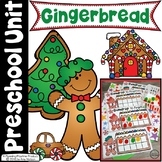 There are 2 different versions of the game: One for adding two numbers and another for adding three. 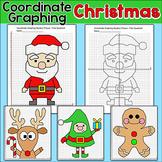 There is also a black-and-white version to save ink and/or encourage kids to color their own game board!